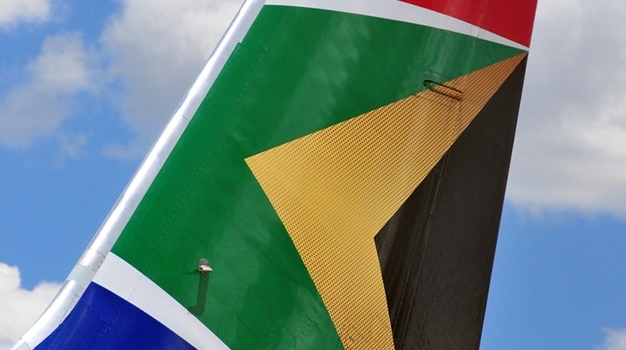 South African Airways (SAA) passengers travelling on multiple sectors will now be able to through-check their baggage to the final destination when booked on the SA code all the way. 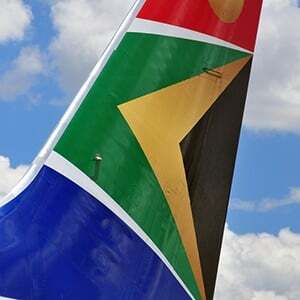 The airline confirmed this now connects between Mango, SAA and other codeshare partner operated flights. The Mango codeshare now joins SAA’s other partner airlines, SA Express and SA Airlink which operate on the “SA” code, to allow customers to through-check baggage when their journey originates anywhere in South Africa. “Our strategic aim is to continuously improve our service offering so that we can provide our customers with a service that is hassle free and more pleasant. 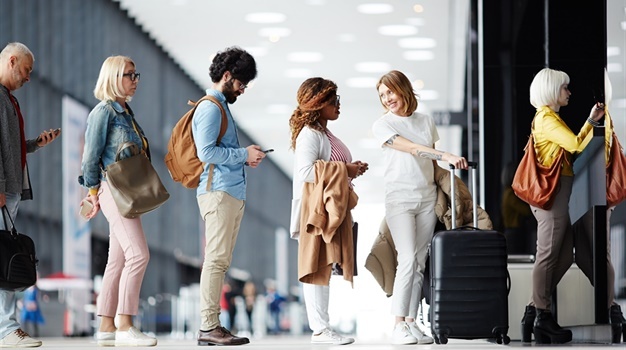 This latest improvement takes away the inconvenience of picking up and re-checking one’s baggage when connecting in Johannesburg, and saves time allowing customers more leisure time before departing on the next leg of their journey,” says Tlali Tlali, SAA Spokesperson. As an example, customers will be able to through-check all the way from Durban-Johannesburg-Frankfurt-Stockholm when travelling on the SA code on a Mango operated flight from Durban – Johannesburg, then on an SAA operated flight from Johannesburg to Frankfurt and further on the SA code on a Lufthansa operated flight from Frankfurt to Stockholm. Note that all international arriving customers, with their final destination in South Africa, still need to collect their baggage at the first port of entry as per customs regulations. However, SA coded customers can make use of the conveniently located SAA and Mango re-check facility at the international arrivals hall for their onward domestic connections. “This latest customer service offering, reinforces seamless connectivity for our customers across the SAA brand,” concludes Tali.